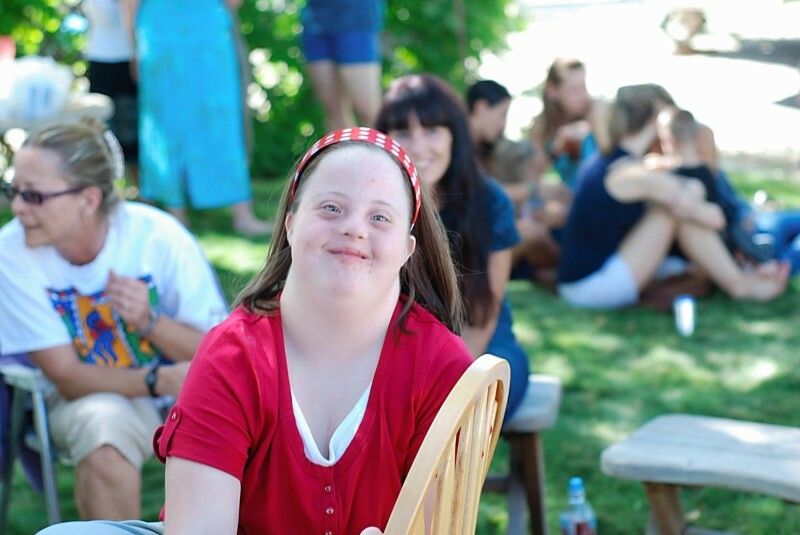 bohoBlack: Happy World Down Syndrome Day!! 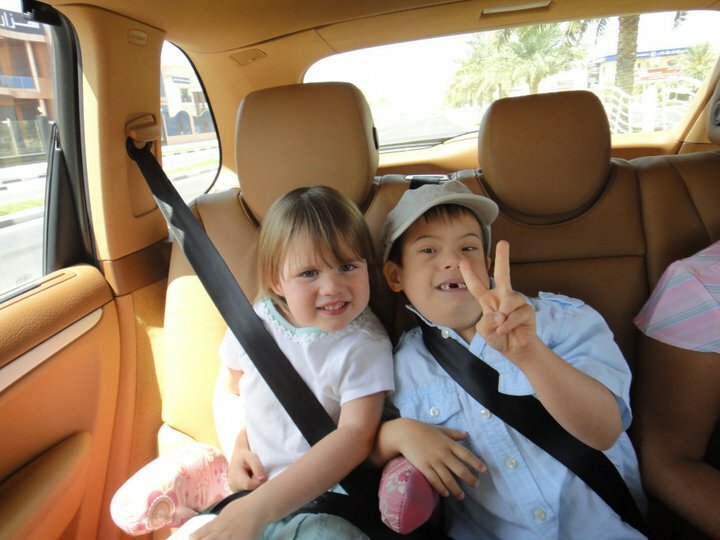 Help us celebrate today for our cousin Tamara, and for my nephew James in Dubai. 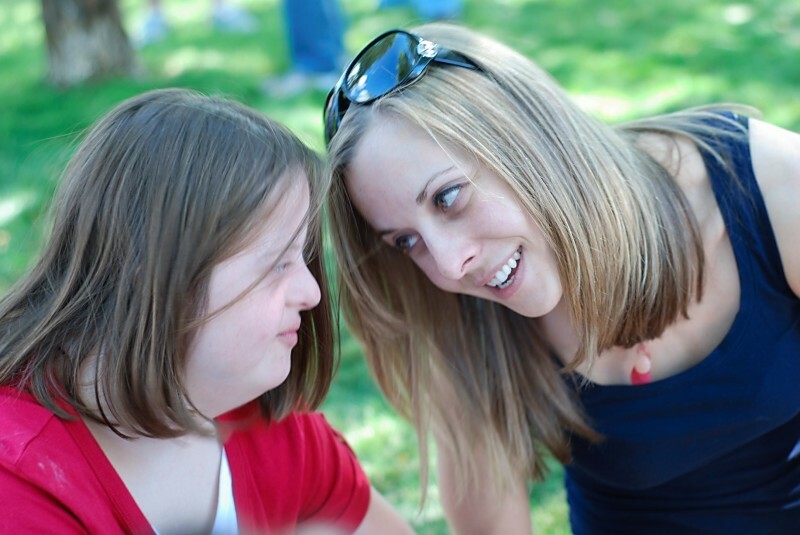 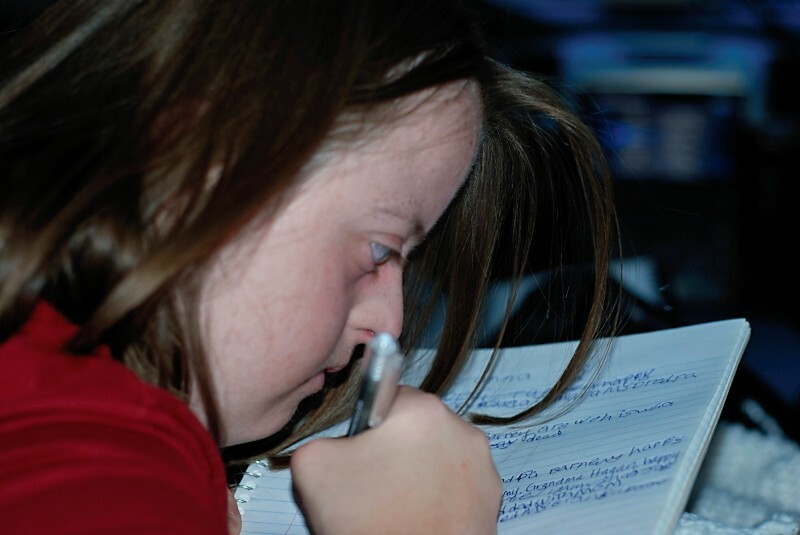 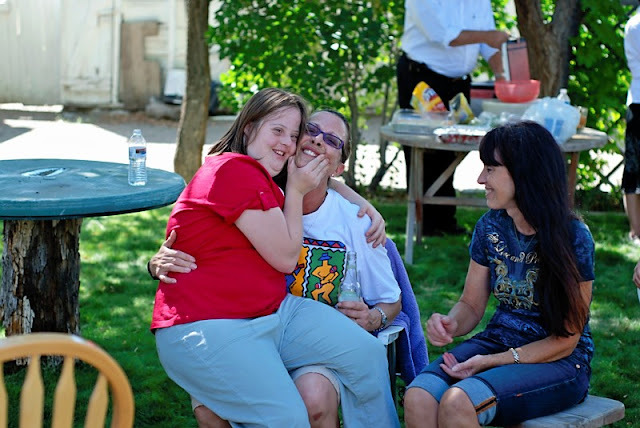 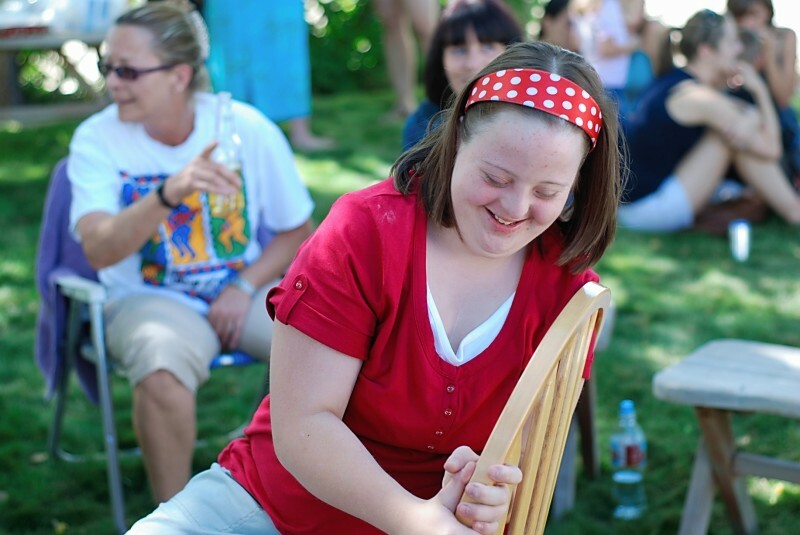 99% of people with Down Syndrome surveyed say they are happy with their life.